In Touch Highlighter will light up your skin revealing a natural-looking glow with diffused and soft focus effect. 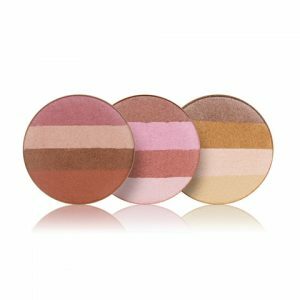 A creamy, lightweight highlighter that provides a soft glow to any skin type. 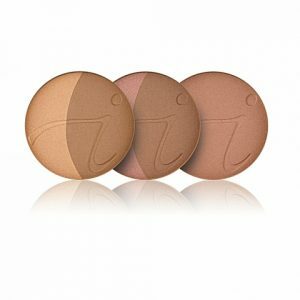 In Touch Highlighter is an excellent choice to add a highlight to your cheekbones and brow bones. 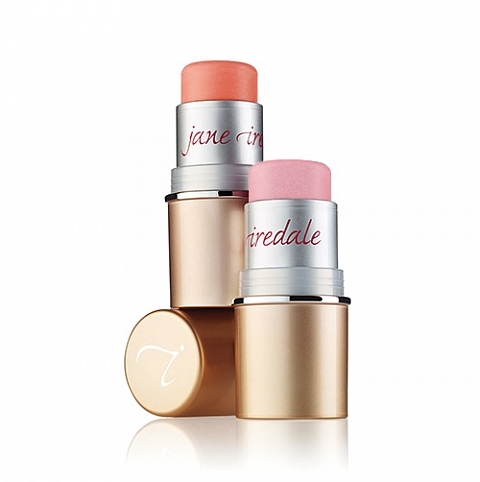 A light highlighter that gives the skin a natural-looking radiance. Creamy, lightweight formula that adds a glow to any look. Can be applied to the cheekbones, brow bones, and the bridge of the nose. Goes well with Purepressed Blush. 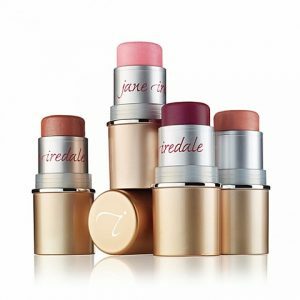 Applied best with the jane iredale Foundation Brush, jane iredale Sculpting Brush or fingers. Mica reflects light for a soft focus. Moringa seed oil helps to glide the product on, moisturize the skin, and is a protective antioxidant. Complete is pale pink/white shade perfect for any skin colour. 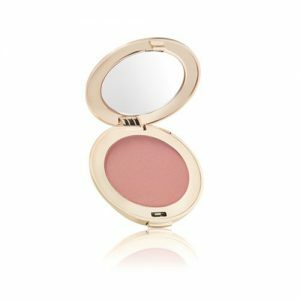 Comfort is a pale peach with gold shimmer.